Perfectly smooth lips with a soothing scent to match. Our vanilla orchid balm is simply lovely. 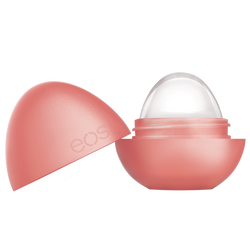 eos Vanilla Orchid crystal clear lip balm is wax-free for weightless hydration. 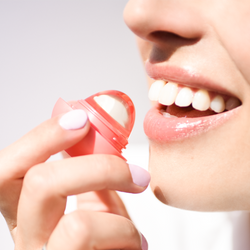 This innovative lip balm contains five nourishing oils to soften lips so their natural beauty shines through.